This is the variety of mustard seed found in Dijon and grainy-style mustards. These hard, brown seeds are the fruit of Brassica nigra, a plant native to the Middle East distantly related to broccoli and Brussels sprouts. The use of brown mustard seeds is documented in Sanskrit writings dating at least 5,000 years old. Mustard seed continues to be one of the most traded spices in the world today. storage tips Keep in a cool, dark cabinet in a container with a tight-fitting lid or seal. appearance & aroma Round hard seeds, reddish-brown in color. 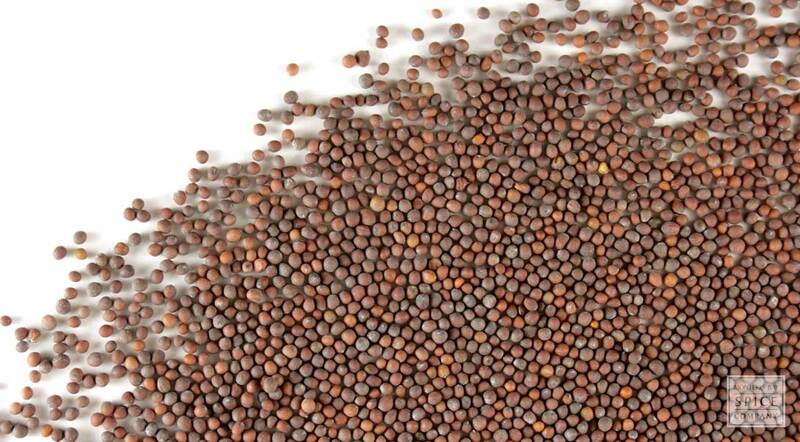 cosmetic Mustard seed is used in poultices and in liniments to create “heat” on the skin. culinary Use to make flavored vinegars and oils and to make brown or Dijon mustard. household Distribute seeds in garden beds to deter small animals. aromatic May be used to produce incense, colognes and perfumes. 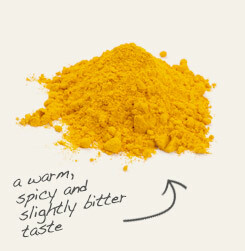 Combine brown mustard seed with turmeric root powder to flavor Indian curries. 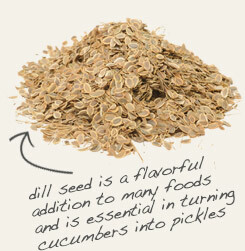 Use brown mustard seed with organic dill seed in pickling spice blends. Brassica nigra has a pungent, nutty flavor. Black mustard is an ancient plant that has been in cultivation for thousands of years and remains an important trade crop today. The seed is used to make a variety of condiments, most notably the vinegar-based mustard used as sandwich spread and dipping sauce. Although mustard seeds look and smell mild, they heat up in flavor when crushed or ground and introduced to cold water. This is because a sulphur compound is produced by the interaction between two chemical components in the seeds — myrosin and sinigrin, an enzyme and glycoside, respectively. It's interesting to note that this reaction doesn't occur to this degree if hot water or vinegar is used instead, or if salt is added to the mixture.